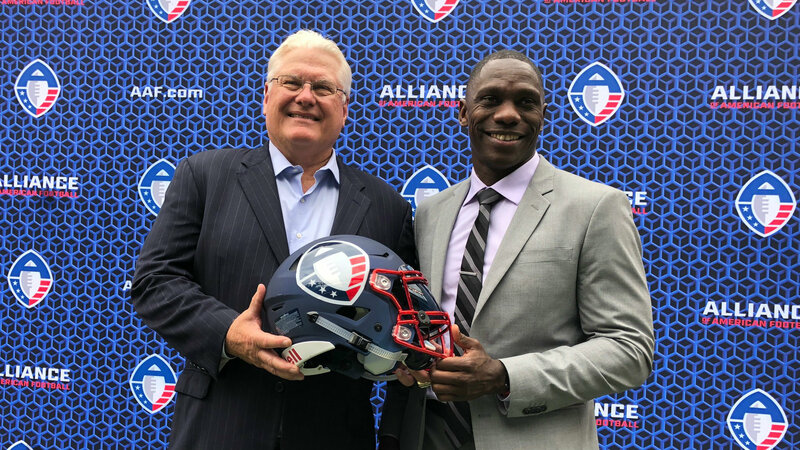 The San Diego team in the Alliance of American Football will be allocated players from San Diego State, the University of San Diego, USC, Stanford, Washington, Colorado and nine other universities, the league announced Thursday. Players will be allocated to teams based on where they competed in college. The San Diego team will also be allocated players from four of San Diego State’s fellow members of the Mountain West Conference‘s West Division — Fresno State, San Jose State, Hawaii and UNLV — along with UC Davis, Cal Poly San Luis Obispo, Sacramento State, Azusa Pacific and Humboldt State. If a player’s college is outside the league’s footprint, he will be allocated based on his most recent NFL or Canadian Football League team. The San Diego team will be allocated players from the Los Angeles Chargers, Los Angeles Rams and Oakland Raiders and the CFL’s BC Lions. If a player’s college is outside the league’s footprint and he did not play in the NFL or CFL, he is available to be tendered a contract by any team in the league. Allocation of players will be made in the fall.